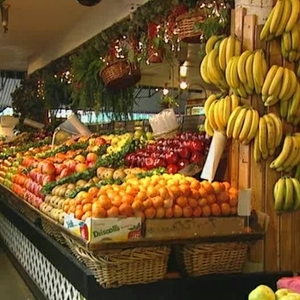 DALLAS, June 8, 2017 — Recent estimates show about 10 percent or fewer U.S. adults and children get the recommended 4.5 cups of total fruits and vegetables per day. 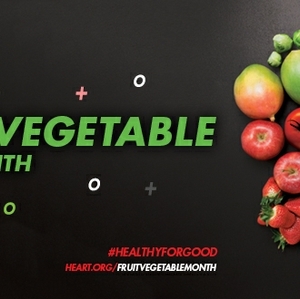 The American Heart Association, the world’s leading voluntary organization dedicated to building healthier lives, free of cardiovascular diseases and stroke, continues its efforts to change attitudes and behaviors about nutrition during its first-ever Healthy for Good Movement™ campaign supporting National Fresh Fruit and Vegetable Month in June. 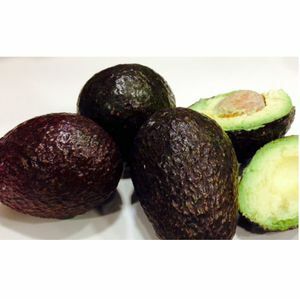 During the month of June, Healthy For Good and its national recipe host, Fresh Avocados – Love One Today®, will share more than 20 new, fun and easy recipes via heart.org/recipes, as well as a variety of tips and materials on Healthy for Good’s Facebook and Twitter channels. 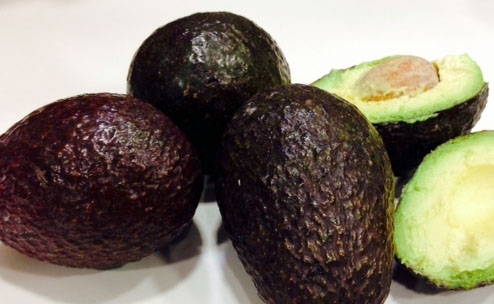 Recipes will showcase how to add more healthy vegetables and fruit like fresh avocados to reduce bad fats and lower daily cholesterol and sodium intake. Additional resources, including a new Cooking in Color booklet with an array of smart options, are available at shopheart.org. 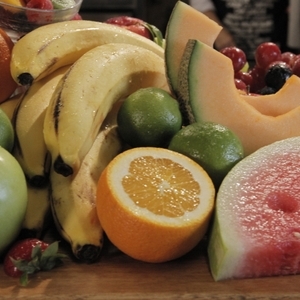 For a 2,000 calorie diet, the American Heart Association recommends 2 cups of fruits and 2.5 cups of vegetables each day. The average American adult consumes around 1 to 1.5 cups of each daily. 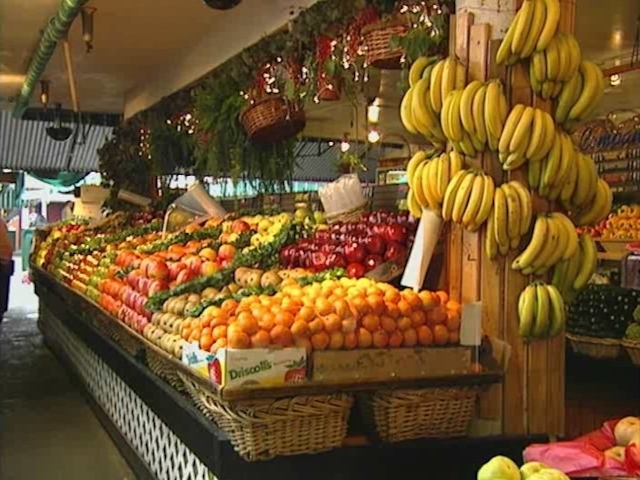 The Union of Concerned Scientists estimated that if Americans ate just one more serving of fruits or vegetables per day, more than 30,000 lives could be saved. To join Healthy For Good, visit heart.org/healthyforgood. Benjamin EJ et al; on behalf of the American Heart Association Statistics Committee and Stroke Statistics Subcommittee. 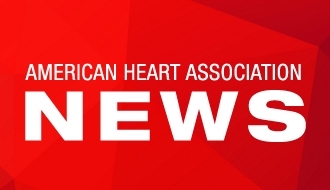 Heart disease and stroke statistics—2017 update: a report from the American Heart Association [published online ahead of print January 25, 2017]. Circulation. p. e82-84. doi: 10.1161/CIR.0000000000000485. Lloyd-Jones DM et al; American Heart Association Strategic Planning Task Force and Statistics Committee. Defining and setting national goals for cardiovascular health promotion and disease reduction: the American Heart Association’s strategic Impact Goal through 2020 and beyond. Circulation. 2010; 121:586–613. doi: 10.1161/CIRCULATIONAHA.109.192703. Flegal KM et al; Trends in obesity among adults in the United States, 2005 to 2014. JAMA. 2016; 315:2284–2291. doi: 10.1001/jama.2016.6458. Fryar CD et al; Prevalence of Overweight and Obesity Among Children and Adolescents Aged 2–19 Years: United States, 1963–1965 Through 2013–2014. Health E-Stats. July 2016. 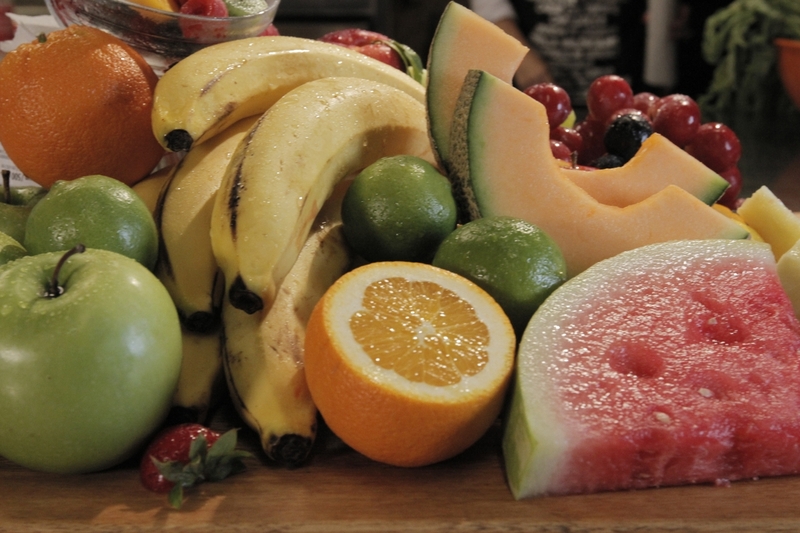 He, F.J. et al; Increased consumption of fruit and vegetables is related to a reduced risk of coronary heart disease: meta-analysis of cohort studies. J Hum Hypertens, 2007. 21(9): p. 717-28. DOI: 10.1038/sj.jhh.1002212.